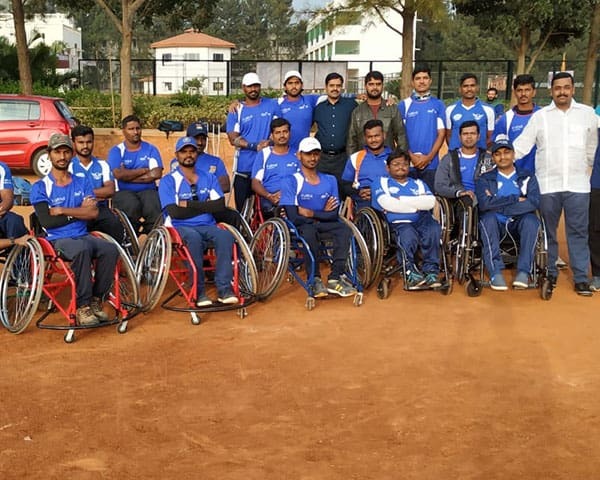 India's blind cricket team has something to cheer about!. 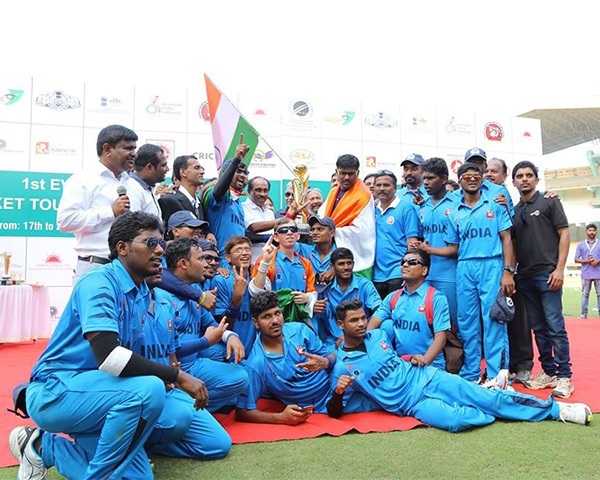 The blind cricket world champions beat Sri Lanks, 4-1, in the five-match T20I bilateral series. India won the toss and chose to field. They were able to restrict Lanka to 142 runs, but India was charged with a penalty and the target was pushed to 149. 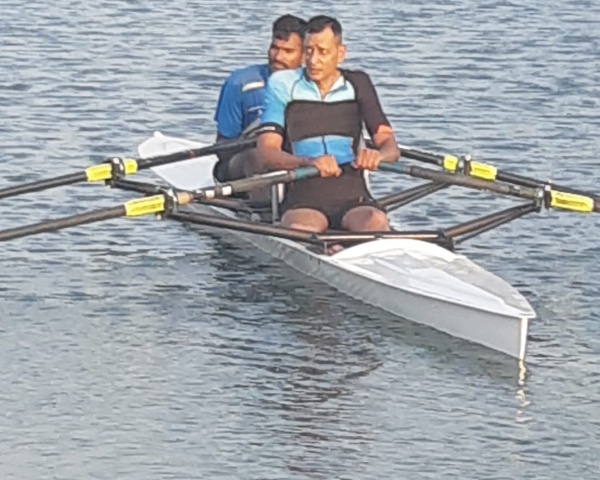 Indian captain, Ajay Reddy, got the wicket of star Lankan player, Ajith Silva, which was the crucial factor in India's victory. Reddy also had a 70-run partnership with Durga Rao that helped India win the series in just 15.4 overs. For Indian fans it was a treat when India chased 190 with four overs to spare and with all the wickets intact. Reddy gave good support to all-rounder Sunil Ramesh, who scored a century in the last match. The world champions had a shaky start, where they lost the first two games of the ODI matches. But they got back into the groove for the T20 series. 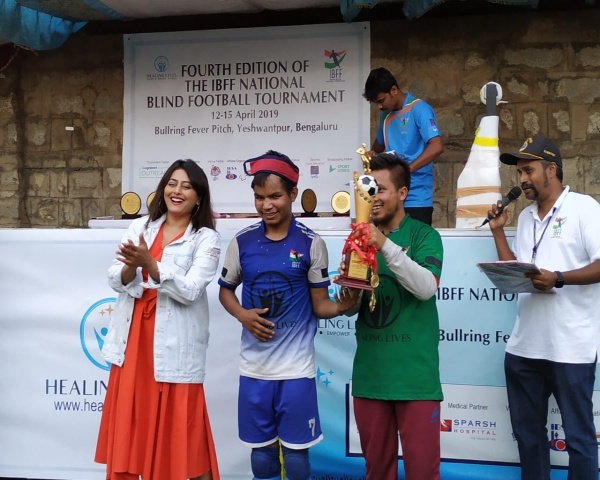 Blind cricket authorities in India hope that the win will encourage other countries to promote blind cricket globally. The chief guest at the ceremony was former Sri Lankan captain, Arjuna Ranatunga.